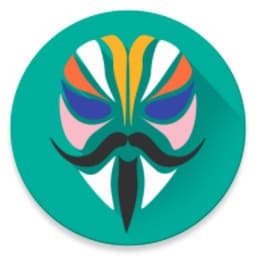 You suspect that your phone is compromised. You tried to root or jailbreak your phone but have no idea if it worked. You think your phone is rooted or jailbroken but you don’t know how to check. You just repaired an old phone and don’t know/remember if it was rooted or jailbroken. 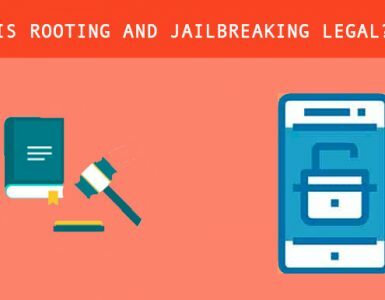 You saw someone talk about jailbreaking and rooting and you are wondering if your own phone is rooted or jailbroken. 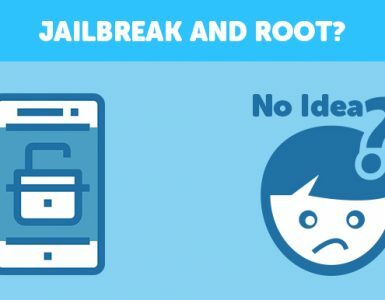 If the answer is E, then you might want to check out our explanation of root and jailbreaking here. For everyone else, you’ve come to the right place. There are several ways to do this, ranging from simple to more complex, which is also the order I’m going to demonstrate them here. 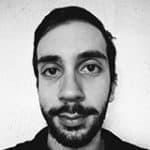 When an Android phone is rooted by the most popular methods, a root manager is also installed automatically. If you can see any of these, your phone is most likely rooted. 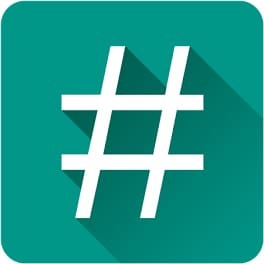 These apps can actually be downloaded from the Play Store manually but they are most commonly installed automatically during the root process. Even if you can’t see them, however, you might still be rooted. That’s because someone could have hid those apps so you wouldn’t find them. Download the Root Checker app. Tap on Get Started to continue. a. Sorry! Root access is not properly installed. b. Congratulations! Root access is properly installed on this device! The first means that your phone is not rooted, whereas the second one means that it is. This final option is not really necessary because Root Checker is very reliable. But if you just want total peace of mind, you can also use this method. 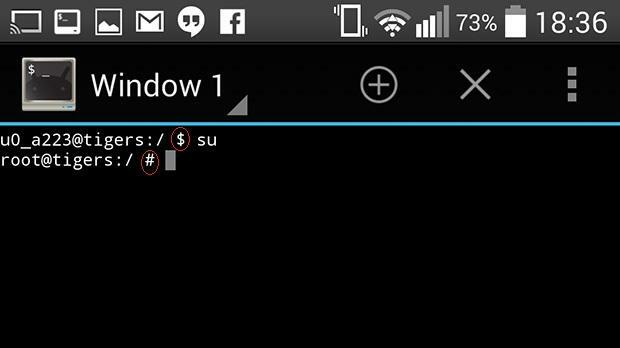 Download Terminal Emulator for Android. 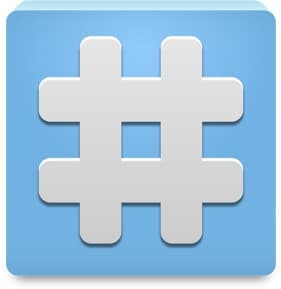 Just type su and if the prompt before your input changes from $ to #, then you are rooted. Check the picture below for reference. 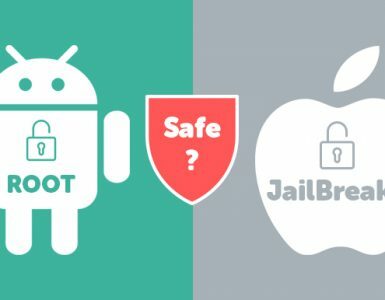 In the iPhone, checking for jailbreak is not always as simple as Android. There are two things you should do, and we will explain both of them. 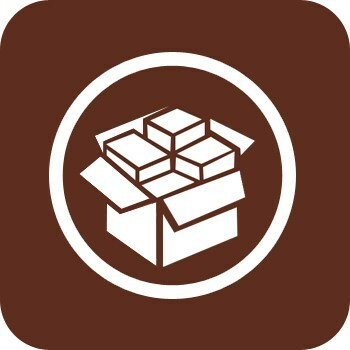 When an iPhone is jailbroken, an app called Cydia (pictured below) is installed automatically. Cydia is like an unofficial App Store so it should be present in every jailbroken iPhone. The only thing you need to do is search your apps and see if you can find one called Cydia. If not, that doesn’t necessarily mean your phone is not jailbroken. Cydia can be hidden, so this should just be the first thing you try. 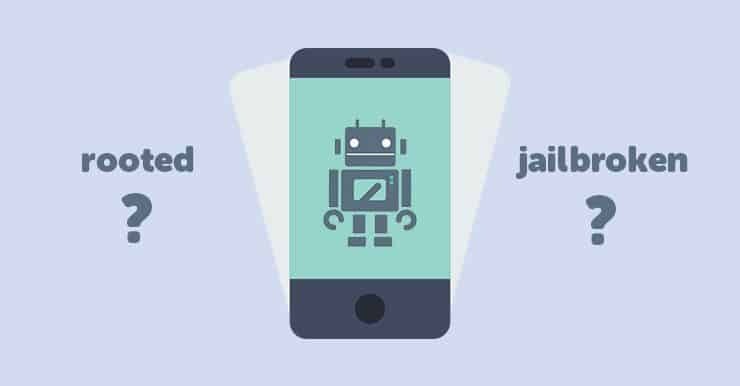 Unfortunately, there is no app to check if you are jailbroken or not. If someone has actually managed to hide Cydia in your iPhone, then the only way to check is to go through every single one of your apps and iPhone settings. If you see anything out of place, Google it and see what it is. For example, an app called HideMeX is one of those apps that can hide Cydia but it can only be used in jailbroken devices so if you find it in your iPhone, then it’s definitely jailbroken. I’m inferring that I do not have a rooted Android phone.